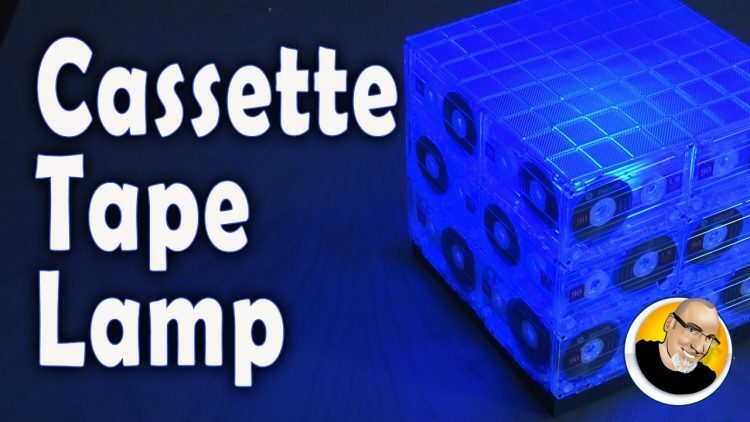 Make a colorful retro cassette tape party lamp! Be sure to SHARE this video with your retro cassette loving friends! No, it's not PLYWOOD as I stated. It's pine hardwood. ← TERRIFYING TEETH MASK for Halloween!